We now have the official press release for The Hunger Games themed social media mobile game, 'Panem Run' along with a few details about the game. 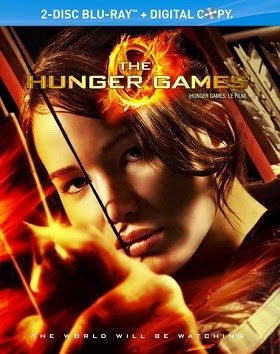 LOS ANGELES, CA, and SANTA MONICA, CA, Nov. 12, 2013 – Reliance Games, a leading international mobile game studio, and Lionsgate (NYSE: LGF), a leading global entertainment company, are bringing the next chapter in The Hunger Games saga to mobile devices. 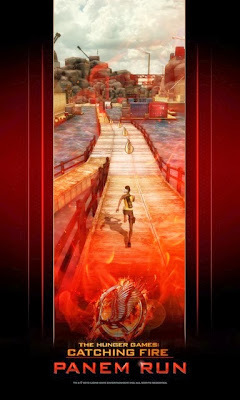 Based on the upcoming film The Hunger Games: Catching Fire, which opens in theaters worldwide on November 22, 2013, The Hunger Games: Catching Fire – Panem Run mobile game puts the movie’s action in the palms of players’ hands. 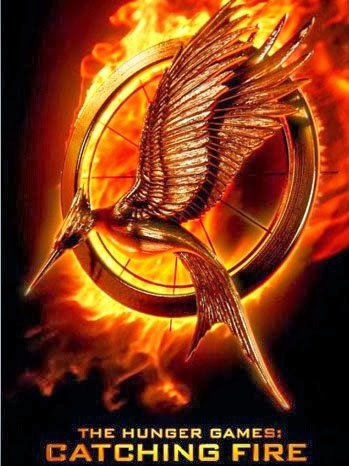 The game will employ both competitive and social elements, allowing players to challenge fellow Hunger Games fans to see who can bring glory to their District, achieve the greatest distance, and attain the highest score. 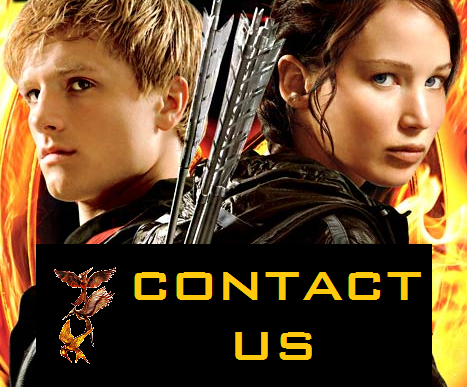 “The Hunger Games: Catching Fire – Panem Run mobile game is a fun and exciting complement to the film’s spectacular action and story,” said Danielle De Palma, Lionsgate Senior Vice President of Digital Marketing. The Hunger Games: Catching Fire – Panem Run will be available this November on smartphones and tablets. 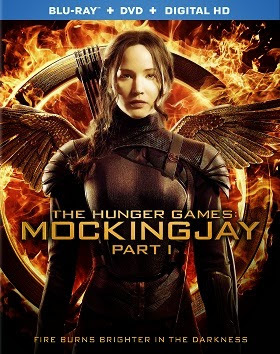 The Hunger Games: Catching Fire begins as Katniss Everdeen (played by Jennifer Lawrence) has returned home safe after winning the 74th Annual Hunger Games along with fellow tribute Peeta Mellark (played by Josh Hutcherson). Winning means that they must turn around and leave their family and close friends, embarking on a “Victor’s Tour” of the districts. 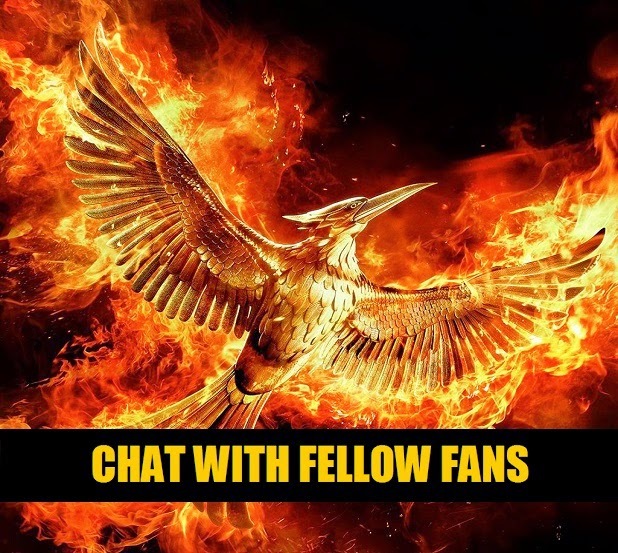 Along the way Katniss senses that a rebellion is simmering, but the Capitol is still very much in control as President Snow prepares the 75th Annual Hunger Games (The Quarter Quell) – a competition that could change Panem forever. 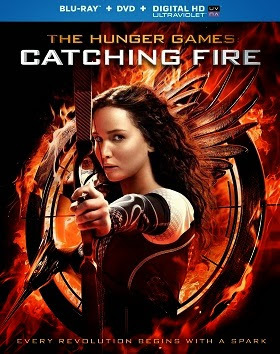 The Hunger Games: Catching Fire is directed by Francis Lawrence, and produced by Nina Jacobson’s Color Force in tandem with producer Jon Kilik. 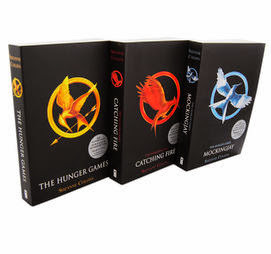 The novel on which the film is based is the second in a trilogy written by Suzanne Collins that has more than 65 million copies in print in the U.S. alone. Reliance Games is the mobile gaming division of Reliance Entertainment, which is part of the Reliance Group whose partnerships and subsidiaries include entities like Dreamworks Studious, IM Global and Codemasters. 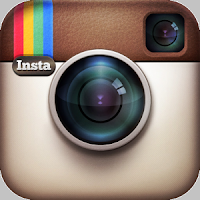 Currently operating four studios worldwide, Reliance Games is a leading global publisher and developer of mobile games. Reliance Games’ portfolio includes more than 600 games for over 2,000 devices across various operating systems. Its roster of hit games includes Pacific Rim, After Earth, Real Steel, Total Recall, Real Steel – World Robot Boxing, and F1 2011 among others. On the Nokia store alone, Reliance Games titles have collectively surpassed over 200 million downloads. Distributed across the globe, Reliance Games’ content can be accessed through 80 leading networks across 100 countries. Find Reliance Games on the web and get the latest news on our products by going to: www.reliancegames.com. Visit us on Facebook and Twitter. All trademarks referenced herein are the property of their respective owners. Its feature film business has been fueled by such recent successes as the blockbuster first installment of The Hunger Games franchise, The Twilight Saga Breaking Dawn – Part 2, Now You See Me, Kevin Hart: Let Me Explain, Warm Bodies, Snitch, Texas Chainsaw 3D, The Expendables 2, The Possession, Sinister, Arbitrage and Pantelion Films’ breakout hit Instructions Not Included, the highest-grossing Spanish-language film ever in the U.S.